Samoa joined the rest of the world yesterday to commemorate World Cancer Day. The Ministry of Heath spearheaded a local event at the Pati Taoto Hall at Wesley College to promote awareness about the deadly disease. The event included Zumba, screening for high blood pressure and diabetes and even a healthy meal prepared by a chef to demonstrate how to use less fatty substitutions and still have a healthy and delicious meal. The message: prevention is better then a cure. Chief Executive Officer of the Ministry of Health, Leausa Dr. Take Naseri was ecstatic to see the enthusiasm shown by the community during the event. “The importance of this kind of event is the effect on our people,” he said. Members of the community utilised the free screening for high blood pressure and diabetes. 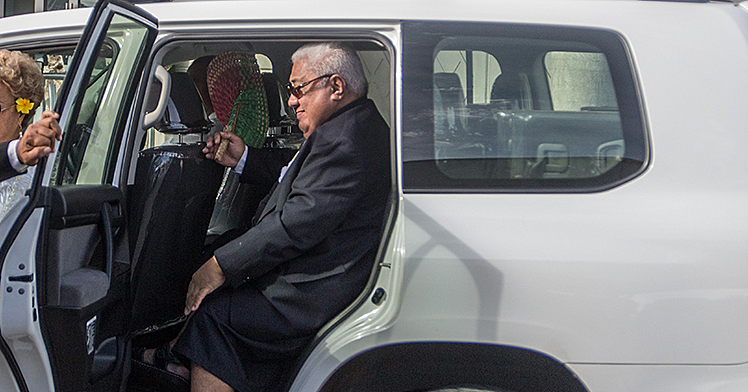 Statistics identify 52.7 per cent of the Samoan population as obese. The National Kidney Foundation annual reports since 2005 have highlighted the dramatic increase in the number of patients receiving dialysis. 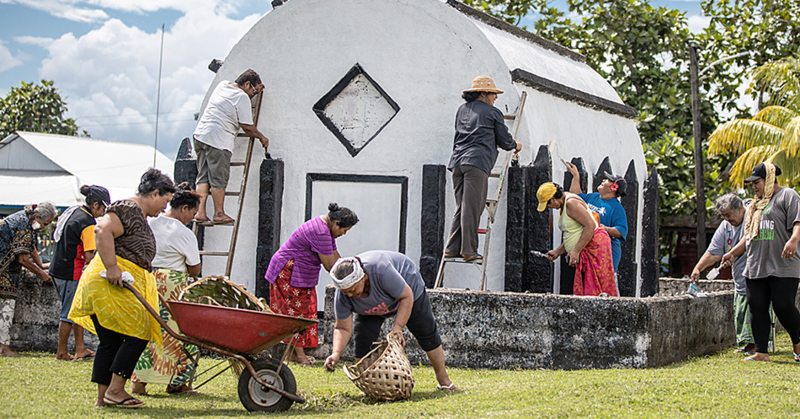 The Ministry of Health’s target audience for the event was pastors and their wives who often serve as the cornerstone of many Samoan communities. “We’re trying to engage more of the communities,” said Leausa. 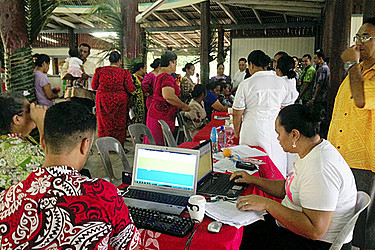 Leausa added that many Samoans leave their health checks way too late. “In Samoa, people wait until they are sick and it could be too late. There are so many things that an individual do can do to prevent. Screen more often,” he said. 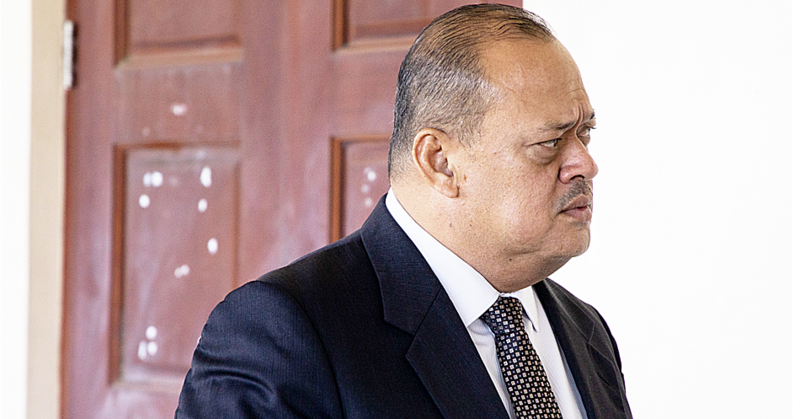 His final message for Samoa: Stay healthy and stay well.